No Wine snobs here! 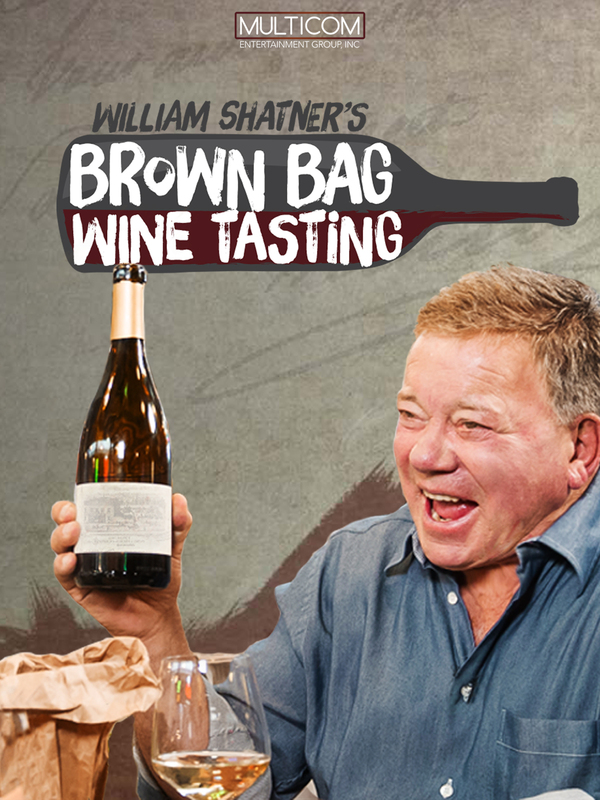 Emmy and Golden Globe winner William Shatner invites unique guests to enjoy a glass of wine, with neither aware of the exact wine that's being tasted. Cheers!